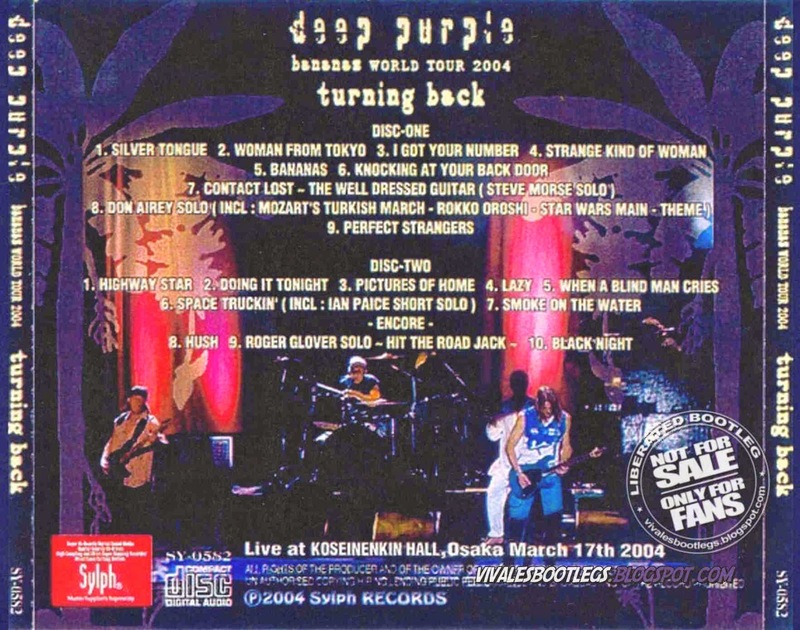 Recorded Live at Koseinenkin Hall, Osaka, Japan - March 17, 2004. Ex-VG+ Audience Recording :: Japanese PRO-CD-r's :: Lossless FLAC. Files: 19.:: Size: 799.68 MB (flac). 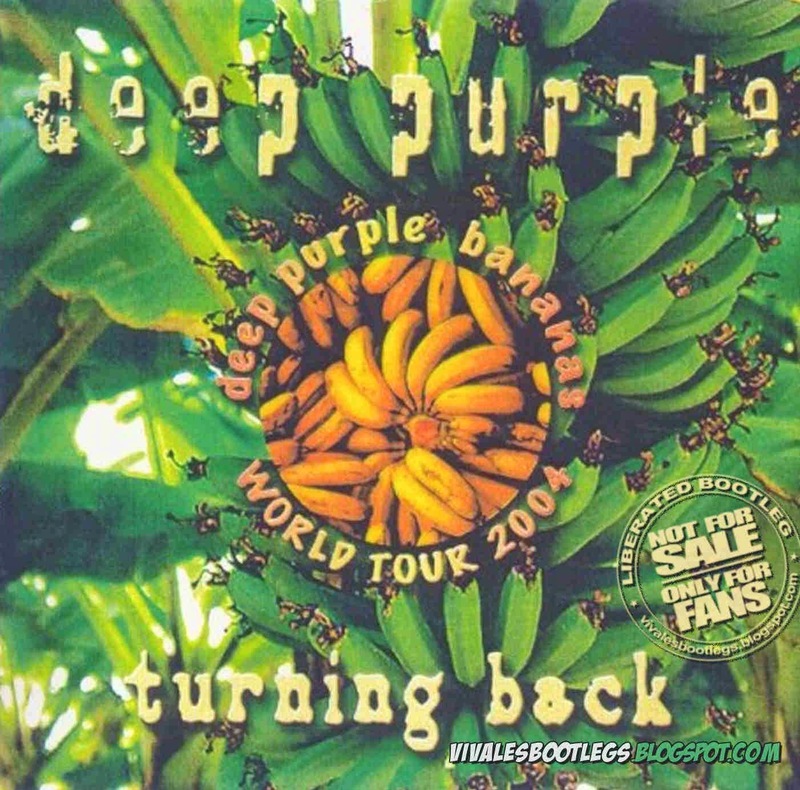 Personnel: Ian Paice – drums - Ian Gillan – lead vocals - Roger Glover – bass - Steve Morse – guitar - Don Airey – keyboards . Notes: Very nice recording with Steve's guitar up front. Vocals are little in the distance but overall it's a good, listenable show. (taken from original info file).